It can be use any part of body such as tummy, hips, thighs and bust and dry area and to say good bye to the stretch marks. Palmer's Cocoa Butter Formula Massage Cream for Stretch Marks made up of cocoa butter, Collagen, Elastin, Shea Butter and Vitamin E.This stretch marks product is tested by Dermatologist and Phthalate-Free.It improves the elasticity up to approx 95 %,It can be use any part of body such as tummy, hips, thighs and bust and dry area. 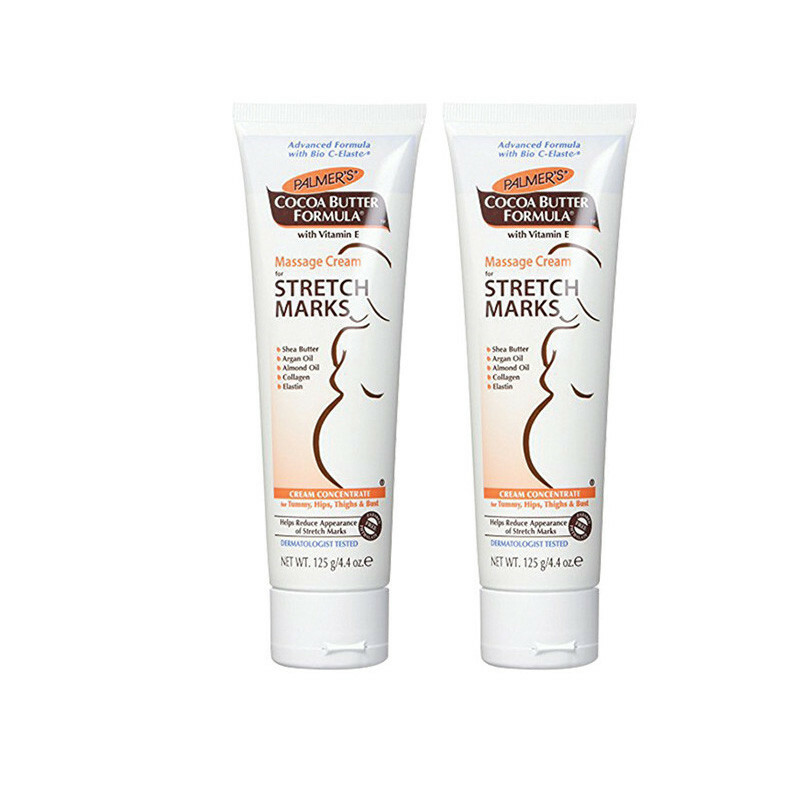 It is best products for stretch marks problems.During pregnancy or after pregnancy women have lots of changes in their body.they face stretch marks problems and this is very common problem mostly face by women.So due to this palmers made cocoa butter formula massage cream for stretch marks specially for women.This is the time to say good bye to the stretch marks.